The cost of the trip is $275 and this includes everything except for the meals on travel days. 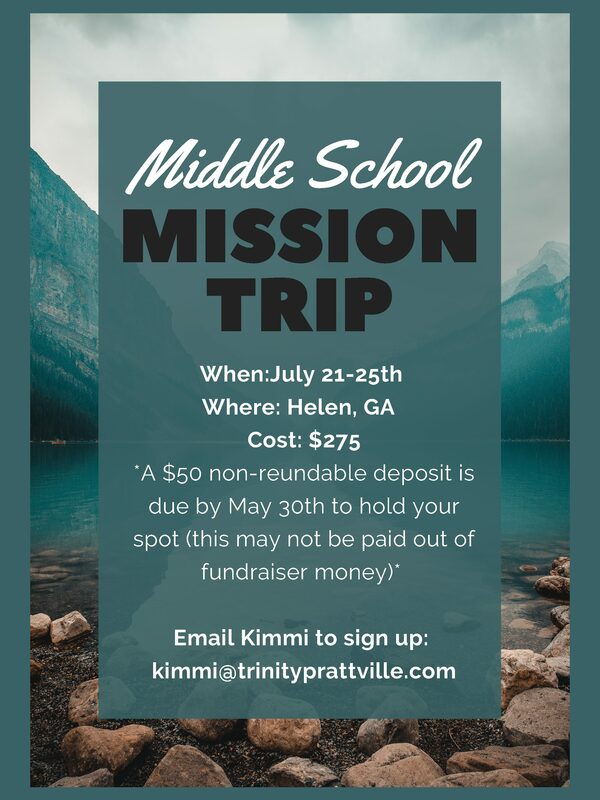 Please note that a $50 deposit is due by May 31st to hold your spot. We cannot garuntee a spot for you after that date has passed. This deposit may not be paid out of the youth fundraising money, but the rest of the trip may be.